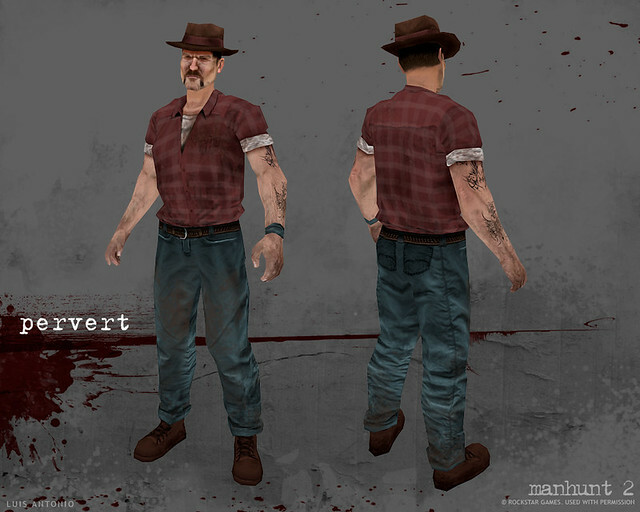 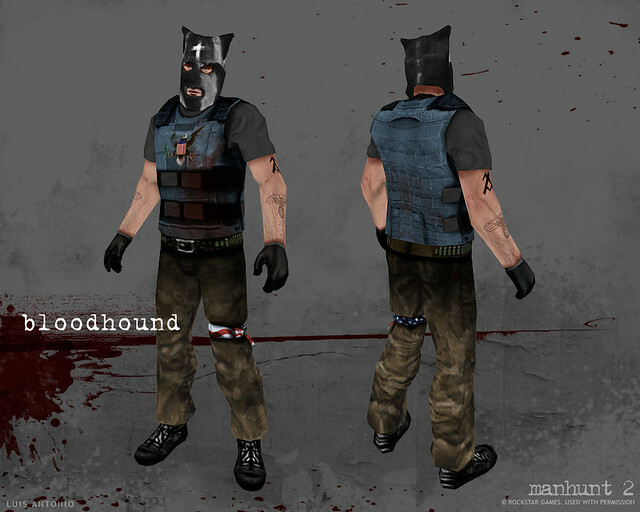 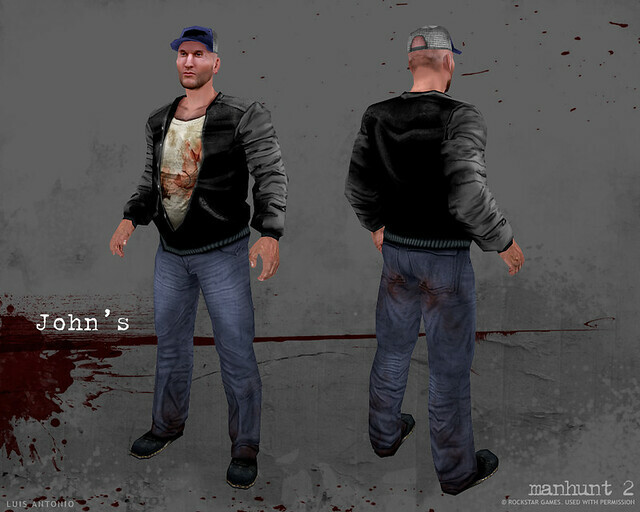 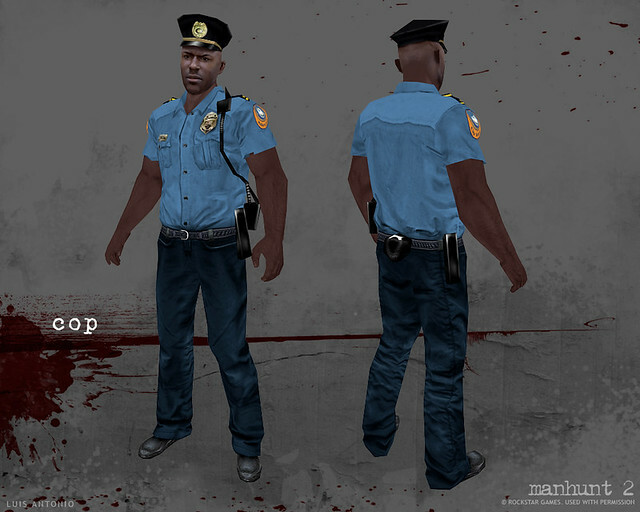 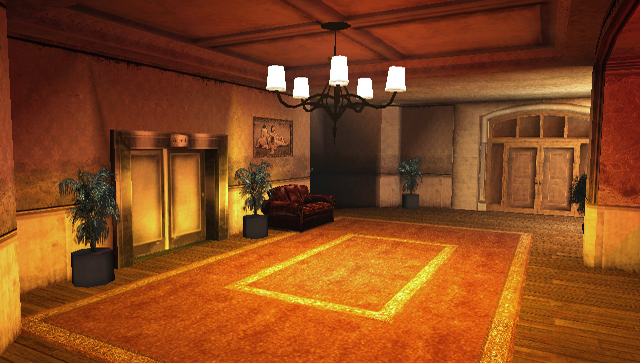 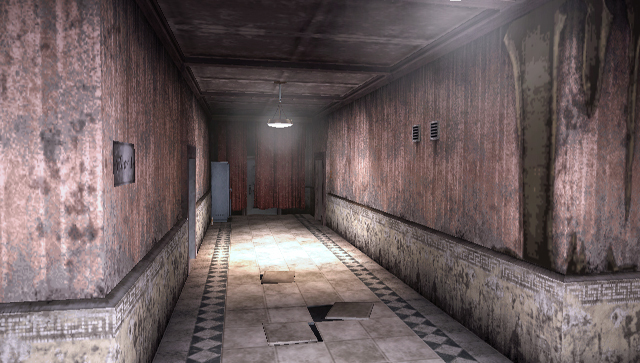 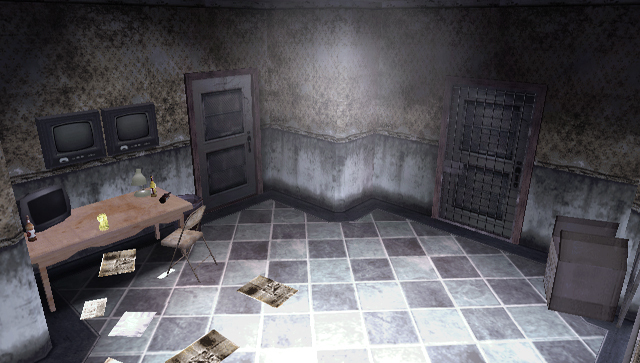 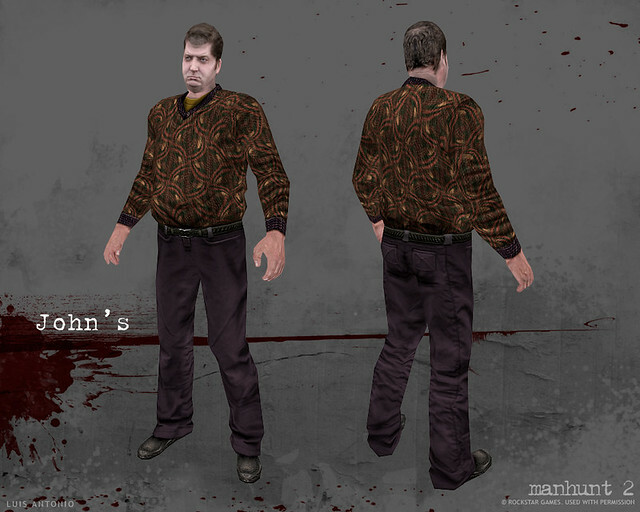 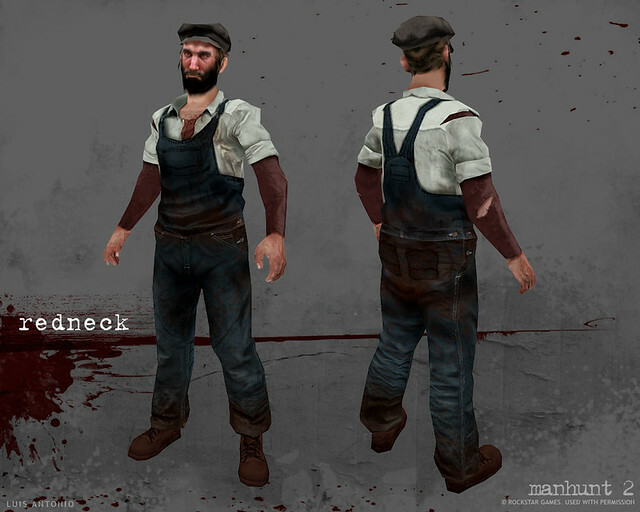 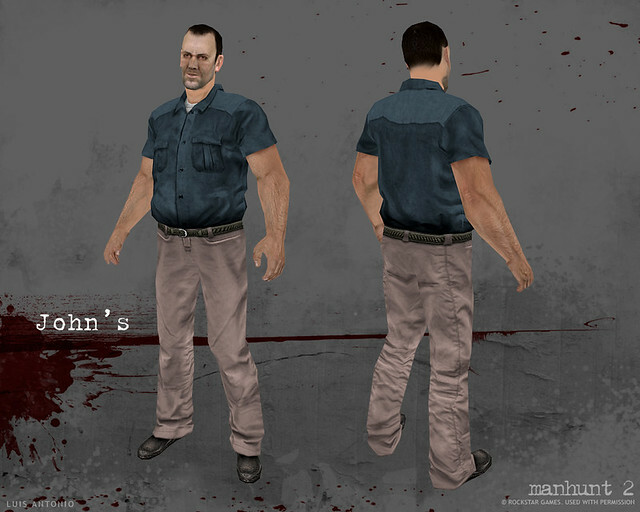 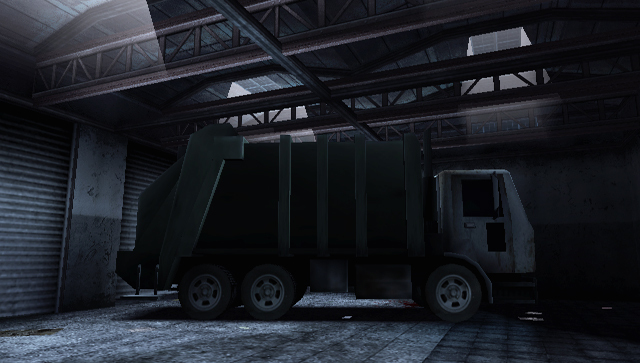 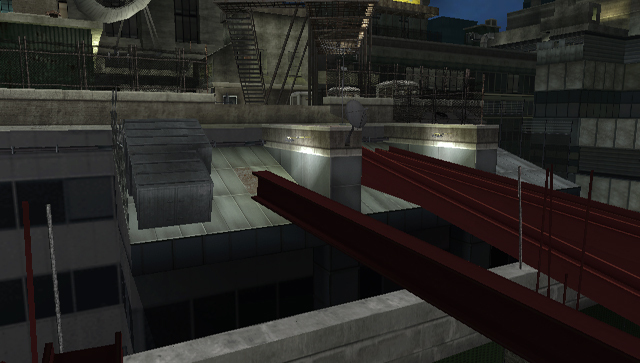 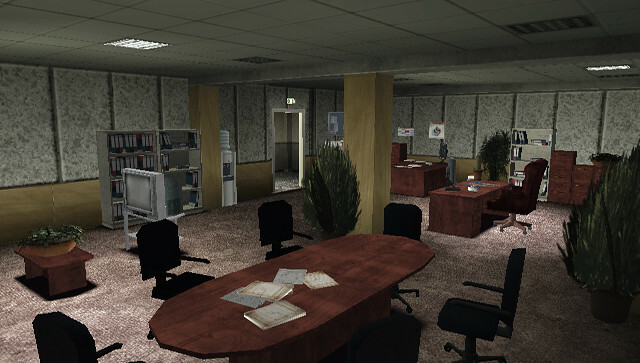 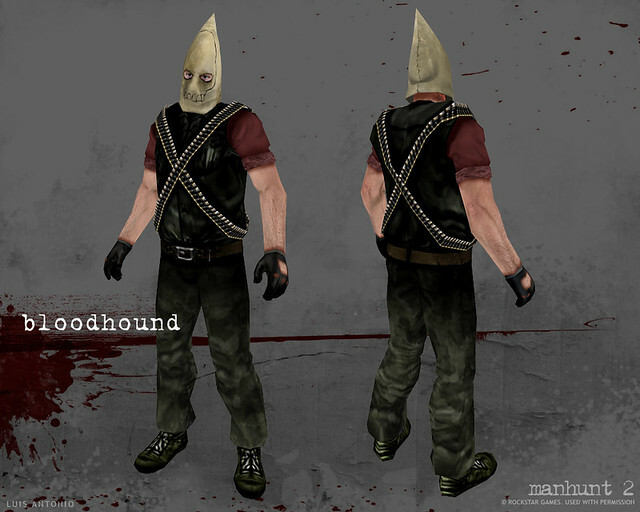 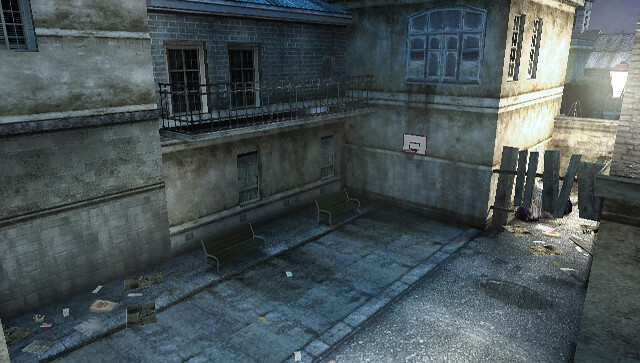 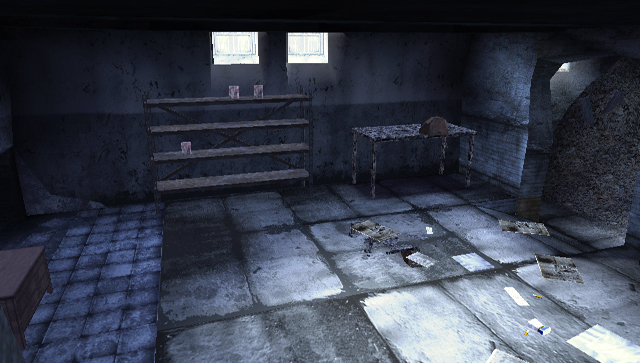 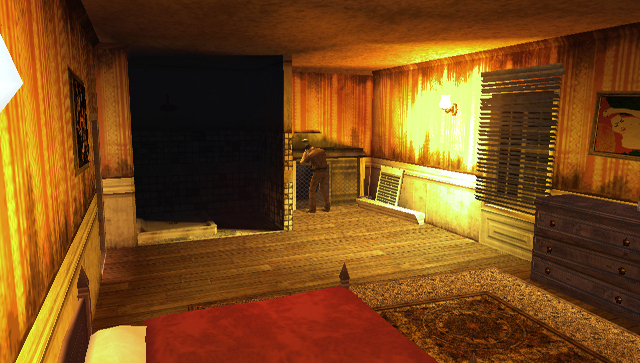 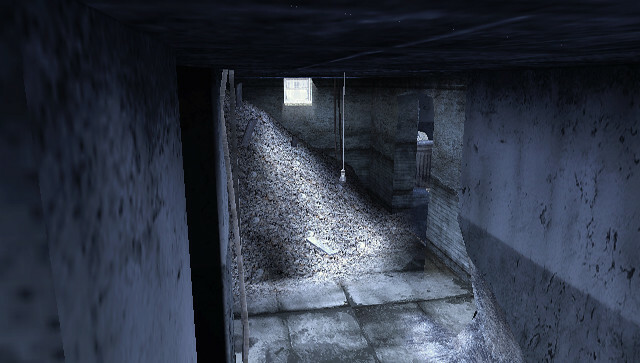 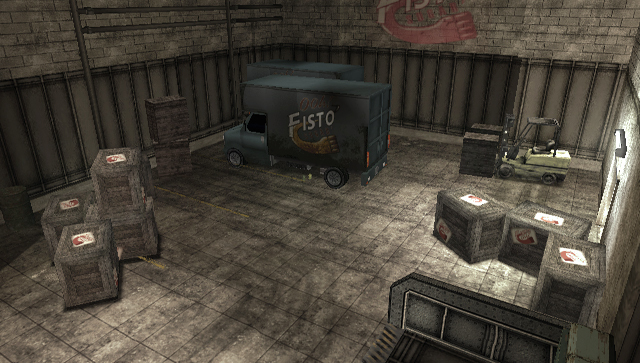 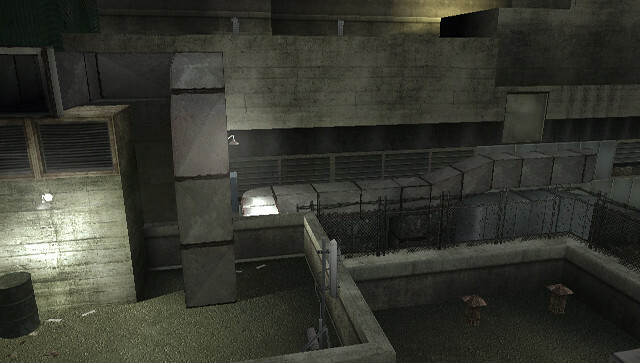 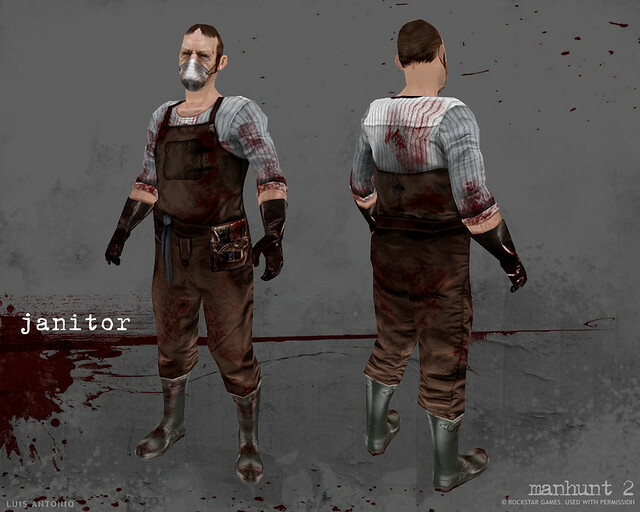 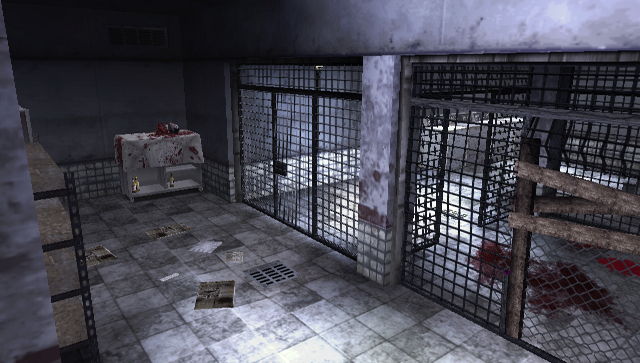 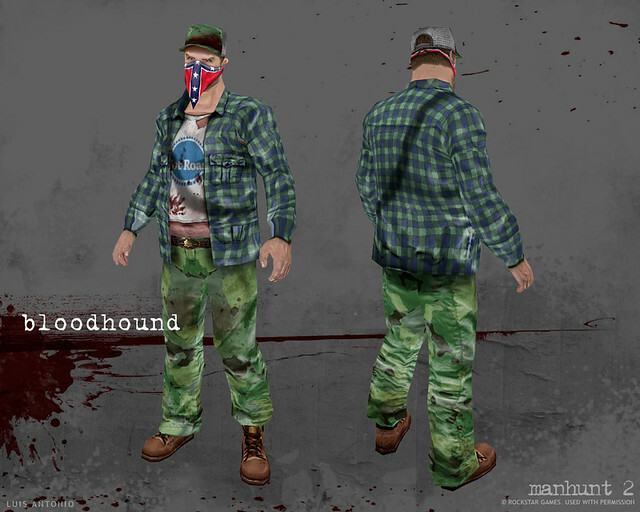 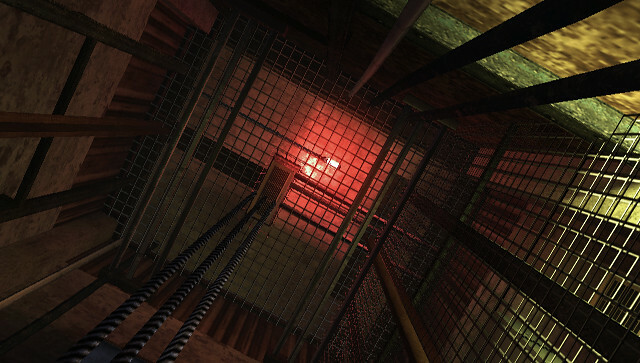 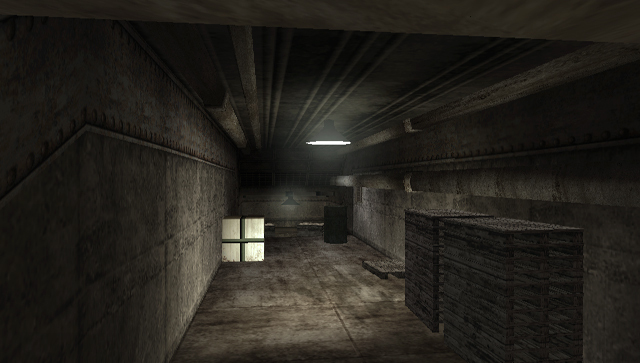 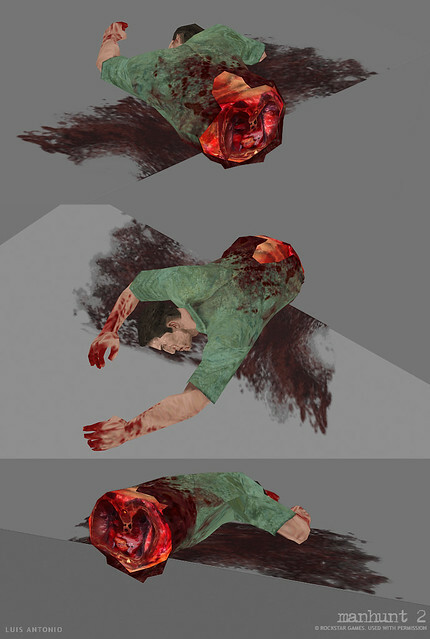 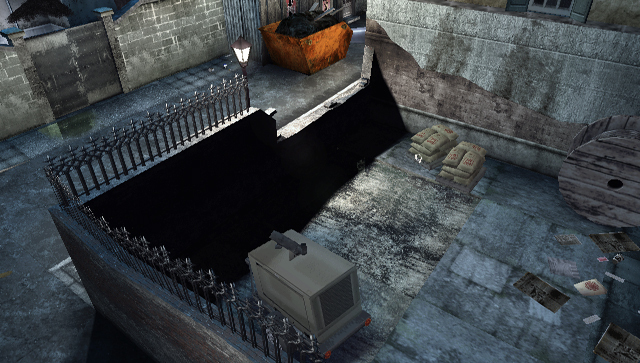 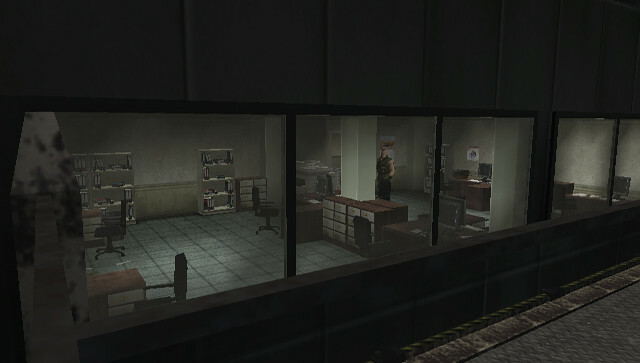 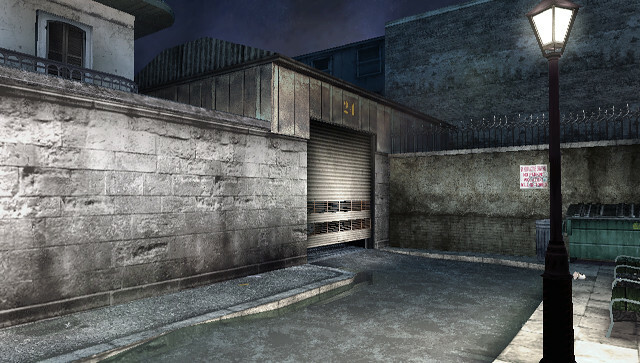 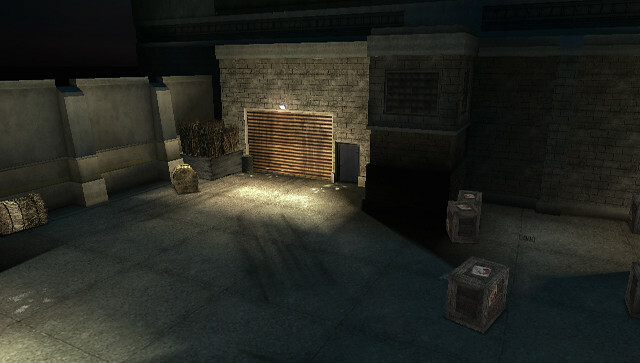 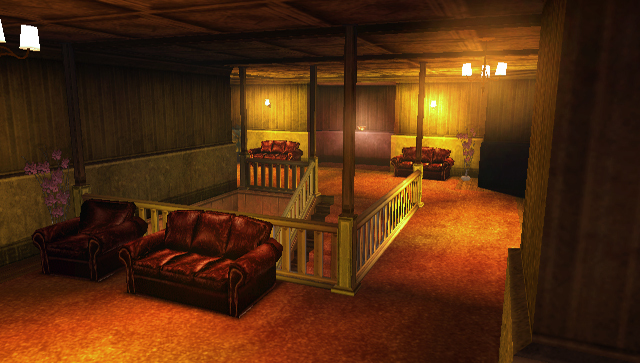 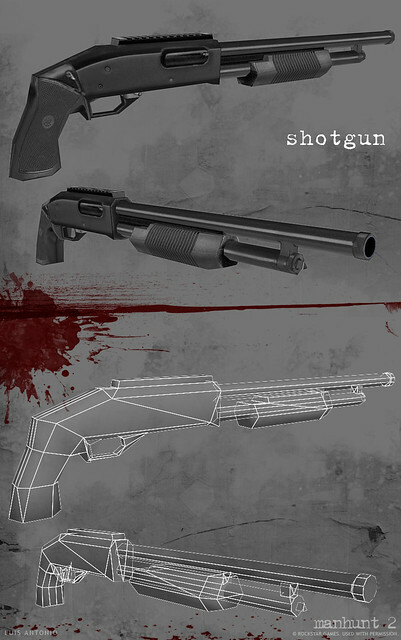 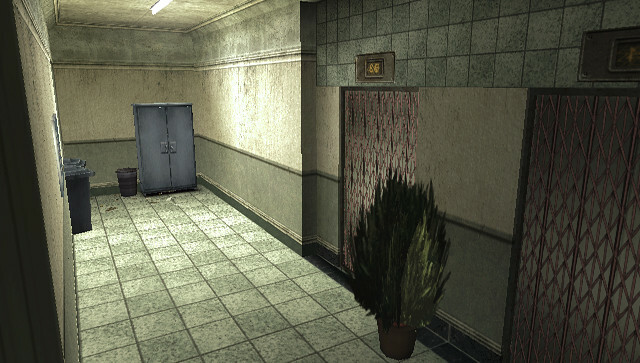 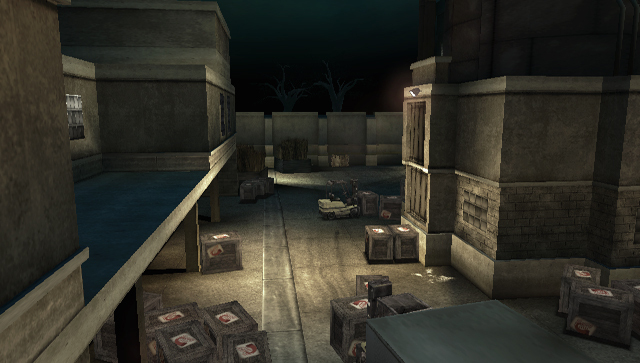 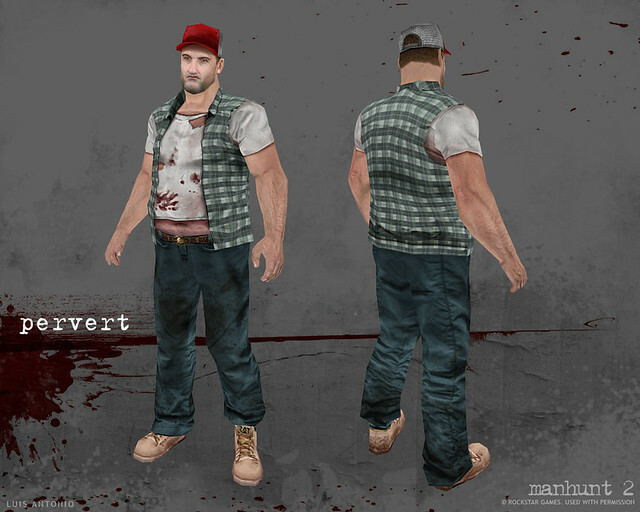 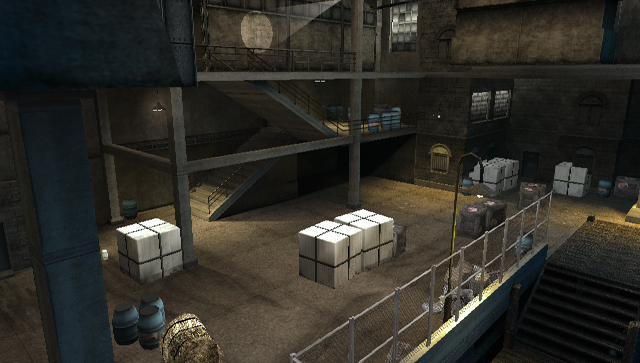 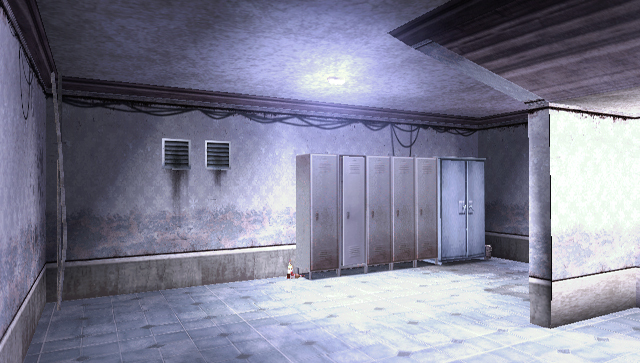 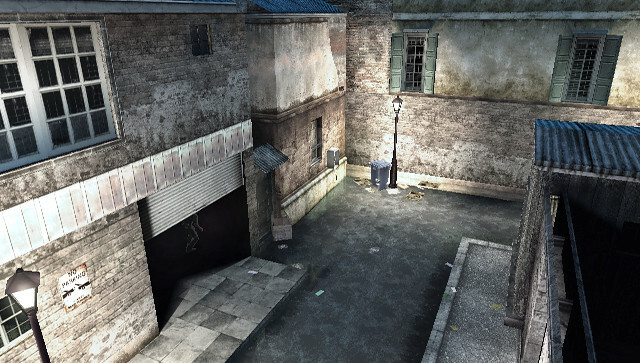 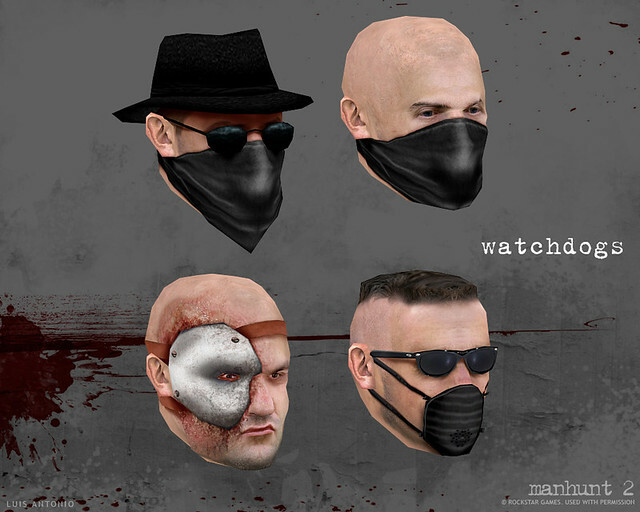 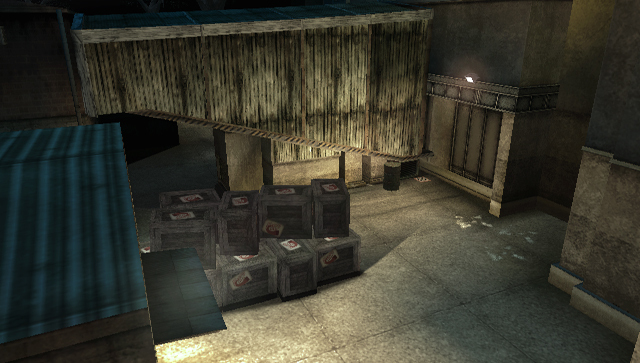 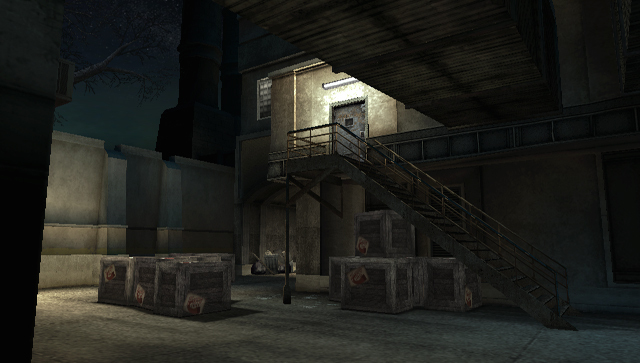 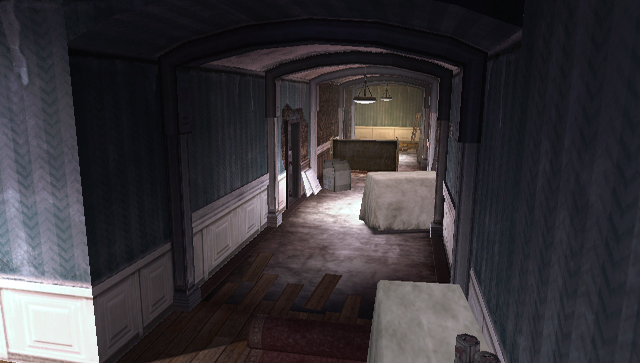 This is my work for Rockstar Games during Manhunt 2, it ranges from Characters to Environments. 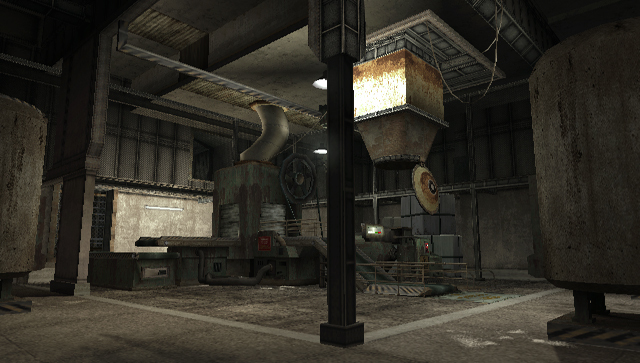 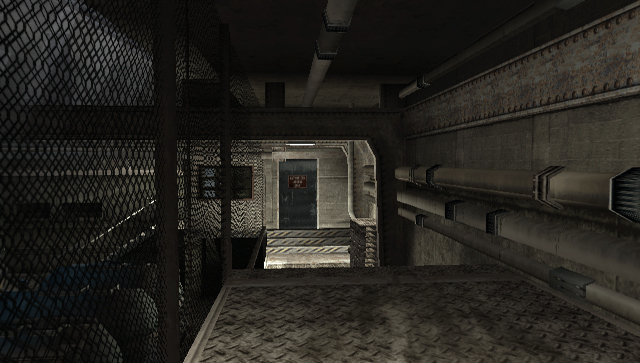 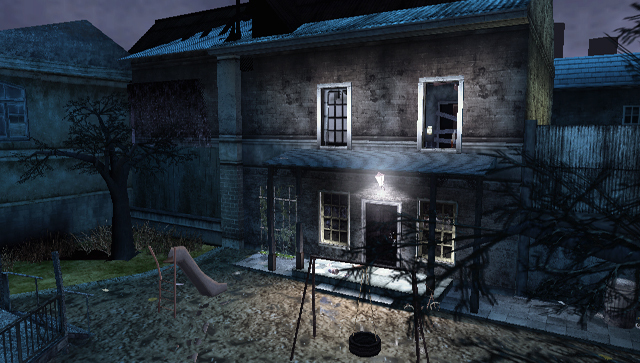 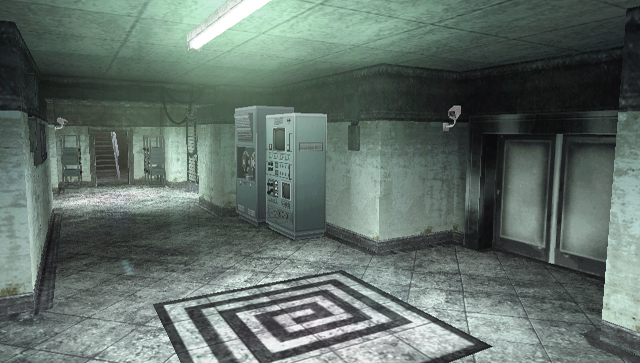 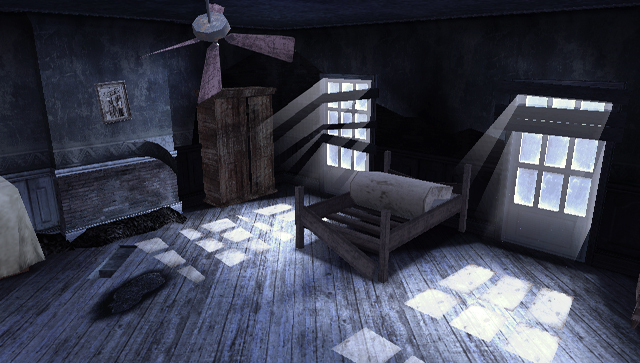 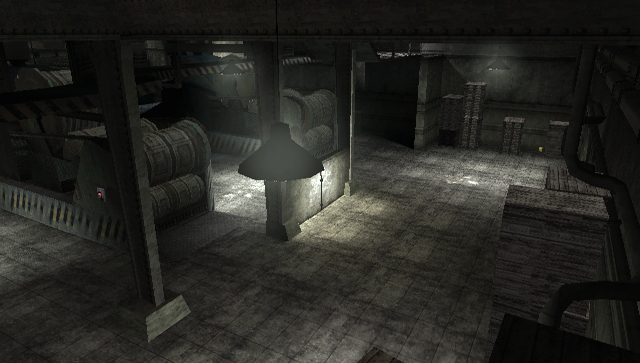 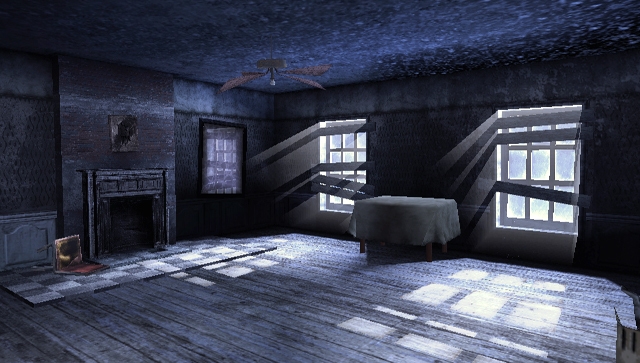 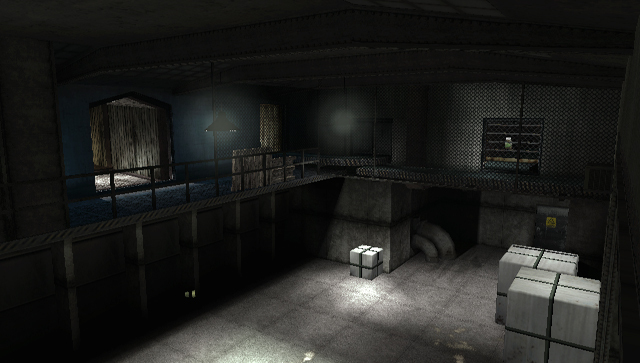 I had ownership of over 6 environments, being involved in the modelling, texturing and lighting/composition. 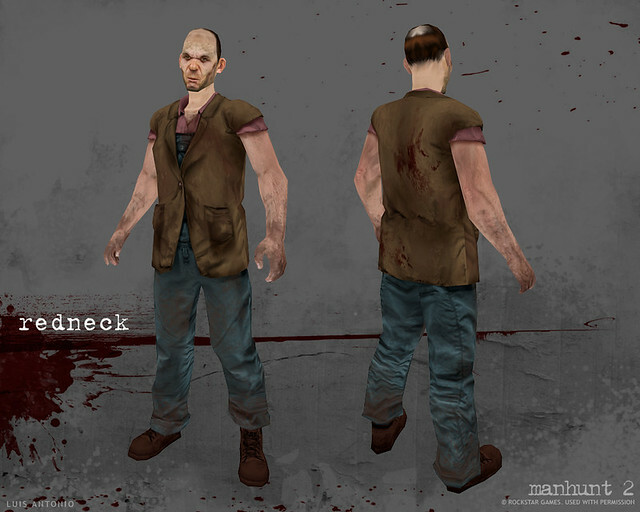 I also worked on over 12 different characters as well as costume variations.